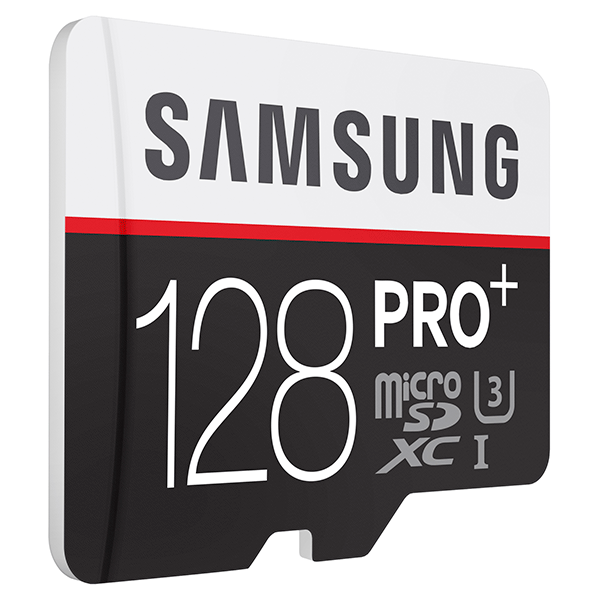 After the release of the company’s EVO Plus storage card lineup, Samsung has released an even faster variant called PRO Plus, with the highest capacity available to purchase being 128GB. 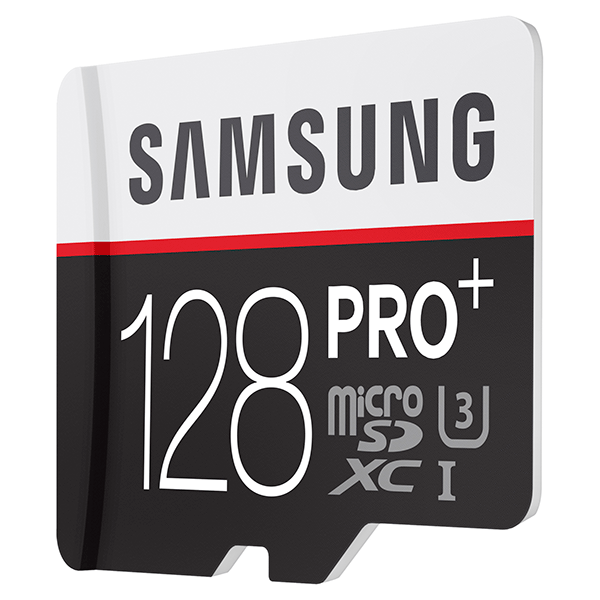 Let us take a look at the new upgrades that we will get to witness after you purchase one of these MicroSD storage cards. After Samsung’s current generation flagship smartphones came without a MicroSD slot, it bitterly disappointing millions of the company’s loyal consumer base, but now, it looks like the South Korean firm has realized the severity of its mistake and plans on release its Galaxy S7 with an expandable storage feature. The reason why we believe this is so is because otherwise the company would not have wasted valuable resources in releasing its 128GB PRO Plus storage and when you happen to be recording the taxing 4K footage from a smartphone, it will definitely put a lot of stress of your storage, unless you have a faster one incorporated inside it. 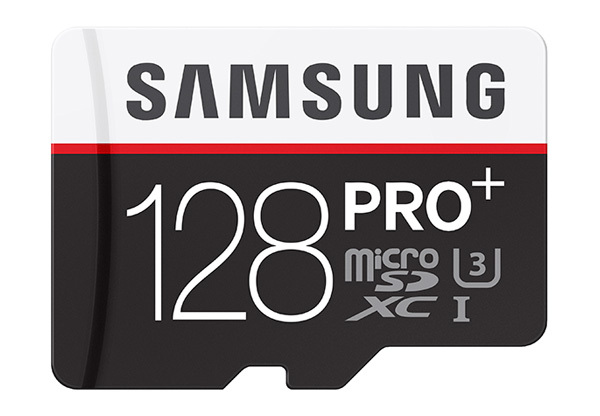 What do you think of Samsung’s latest storage card lineup? Let us know your thoughts.